Welcome to Jenn’s CHOC Walk Personal Page! 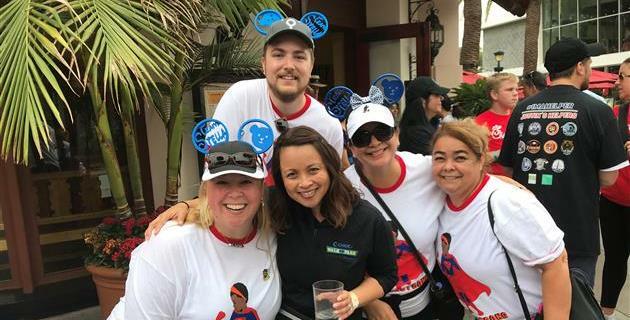 I am excited to be participating in the 2019 CHOC Walk in the Park at the Disneyland Resort on August 11th to raise funds for CHOC Children's Hospital! 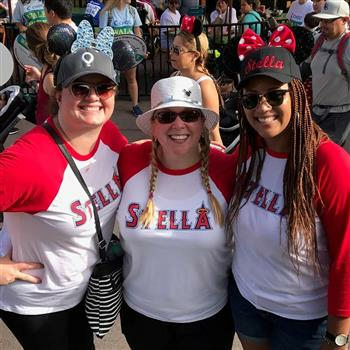 I'm so pleased to be able to support this hospital and honor the memory of Stella Ogbebor through our Marriott's Newport Coast team. Please help me exceed my fundraising goal for the benefit of the children and families of Southern California. 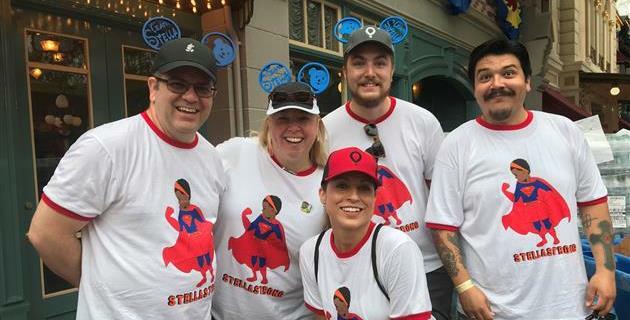 Donate now or join me at CHOC's magical morning at the Disneyland® Resort. Every dollar counts for kids!